An electronic newsletter posted weekly throughout the football season to deliver you up-to-date information in a timely manner! 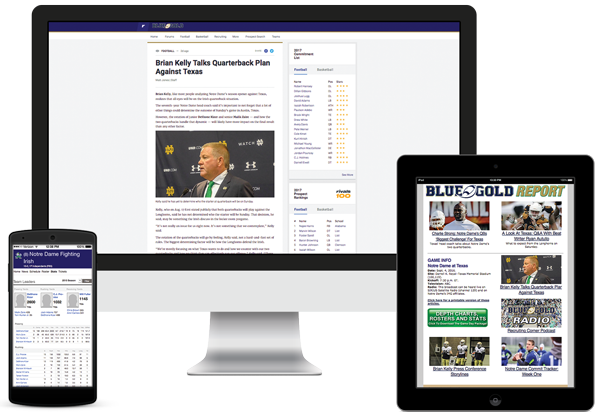 Blue Gold Report, a weekly e-newsletter for subscribers of Blue & Gold Illustrated, has everything you need to know before the game! This online publication is INCLUDED with your subscription to Blue & Gold Illustrated. Blue Gold Report is posted on Wednesdays throughout the football season to deliver you up-to-date information in a timely manner! It can be viewed on your computer, tablet, or phone, or printed out to read later. Columns, Recruiting Updates, and Much More! Head coach Willie Taggart wants his team focused on improving and limiting mistakes. Notre Dame controls its own destiny heading into a crucial November. 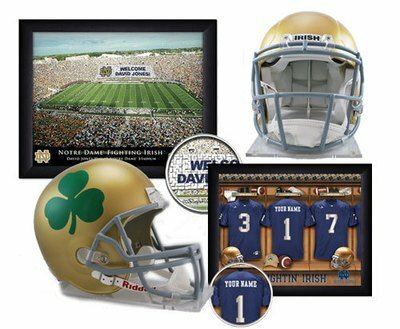 Shortening the game and limiting possessions is always the game plan for the Midshipmen when facing the Irish.